Tags !st time posting build success cessna 180 pure awesomeness. I just got done cutting all the main parts out from your awesome Cessna 180 design !!! its going way better than I expected, its awesome tbh I had a sportsman s plus and was getting in some good flights , I went into expert mode to show off for some onlookers looped a few rolled a few did a perfect knife edge leveled out and intended to climb for a nose dive but I somehow lost bearing I'm no pro here and was upside down when I went for altitude . I hit the ground so hard the plane exploded into so many pieces :black_eyed:I wish I had a bag lol but the beauty is all electronics are in perfect condition and this is where I'm at . 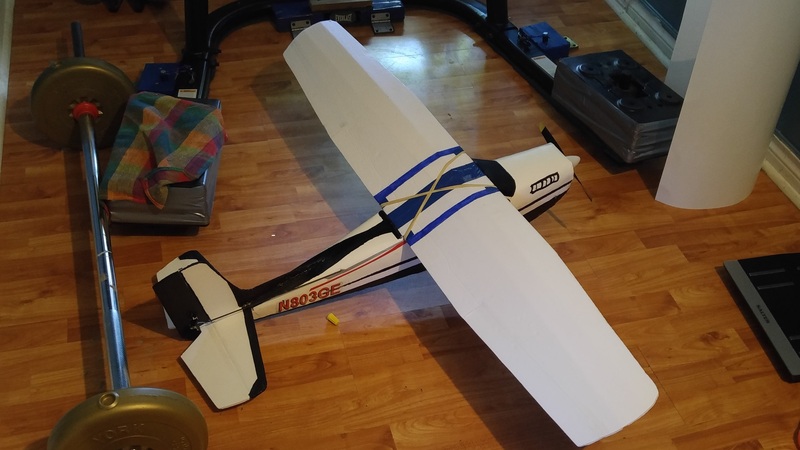 I'm having fun with the build and saved over a hundred bucks by this method and tomorrow I will start assembly I drew up a diagram of the positioning of the electronics and its a perfect fit and the landing gear brace from the sportsman is a good fit too so I'm skipping that step . When all is done I would like to post a video of the finished product for those interested and to show great appreciation for what you guys do here and on Youtube . 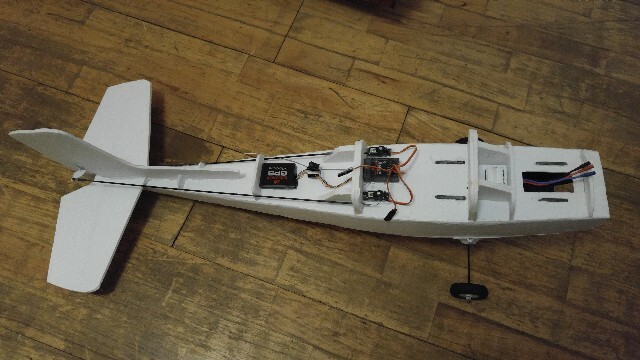 Anyone with some tips not mentioned in the original build walkthrough would be most welcome since these guys are in constant motion with improvements I may have missed something new otherwise I'm going to hit this bad boy with the hot glue sometime tomorrow and hopefully in the air by the weekend , weather permitting of course . I plan on recording every flight from now on in case something exciting happens again lol. I'm a pro with helis and drones but planes are much more demanding of quick thinking when in expert mode and all it takes is one wrong move or a distraction . I love airplanes now but I need to chill out on the showboating until I get more hours in . Flite Test team are a very cool bunch of guys and I will always be a supporter . Thanks Guys you rock the rc world with your amazing engineering skills. I will be in touch soon . If we're interested? We're always interested in a good build or a good crash. Videos and photos are both authorized and end encouraged. Welcome to the forum. Where in the world do you fly?